In this image, there is no way to connect directly to the facebook. You can use Facebook’s Help Center to diagnose or report a problem with your account. 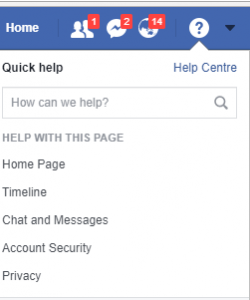 Open Webpage of Facebook Help Center, if you connected or already logged to it. But if you are not log in on Facebook, then go to the main FB page (www.facebook.com) look on the top left side of that page and enter your Facebook email address and password. After that click on login button icon. Now your FB id is open, again see a top left side of that page now you see this ( ? ), move the cursor there and click. You have an option of Help Center, again click on it. That direct you on a different page. Direct page from your Facebook Account. Select a relevant section and process your work. Click on Better Business Bureau page. After opening that page scroll down and click on icon button Submit a Complaint. If you have a problem to find that ( press Ctrl + F ) and text in that box. 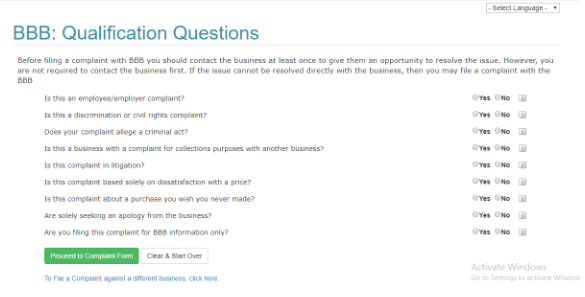 When your selection process is completed, Click on Process to Complaint box. At last click on Proceed, and wait for an email to arrive. It may contain email to arrive accordingly within three to five business days. Click “Forgot Account?”, this path shows on the top right corner of your screen. A different page is open on the screen. Type your email address or phone number. Make sure you have the authority of that stream which is selected by you. Press Enter and wait for a moment, a different page will open and then, Click on “Continue” again. 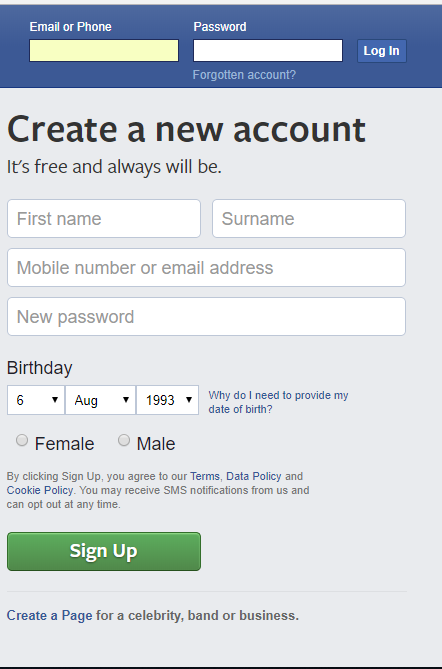 A code will be sent to you by Facebook on your number or the email address Now enter the code there. And set your Facebook password according to your wish.